As part of the May Cycle Challenge, based on a virtual around the world cycle tour, Glasgow City Council has teamed up with me for a series of guided rides in May and June. You can book your space on Eventbrite now here. The rides are free. I will also speak about my round the world trip on a singlespeed bike on Friday 17 May at 7pm at the Heart of Scotstoun Community centre, tickets will be available soon. More details are here. The rides take place on routes that I created in 2017 and which have been used in the latest edition of the Glasgow Cycle Map. 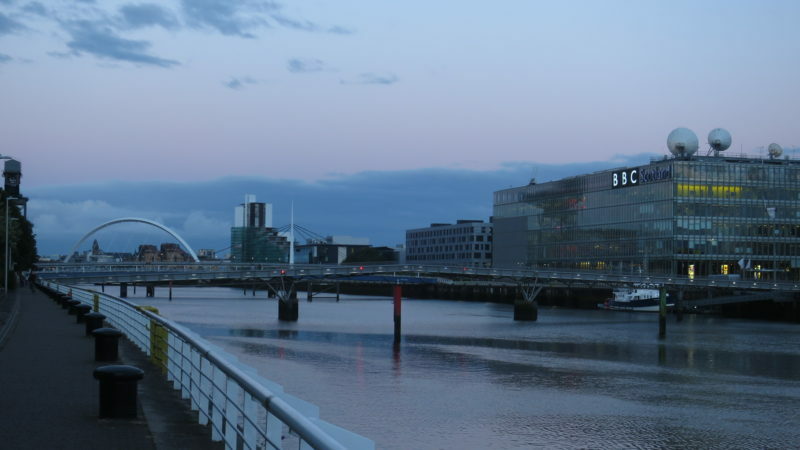 All the routes are downloadable as GPX files on the Smarter Travel Glasgow website. The guided rides are free of charge. While you don’t need to be an expert cyclist and, you will need to be confident to cycle the distances of the routes and need to bring your own bike, suitable for each route (please check the route descriptions in advance). Suitable clothing, a waterproof jacket, a basic repair kit, spare tube and helmet are required. 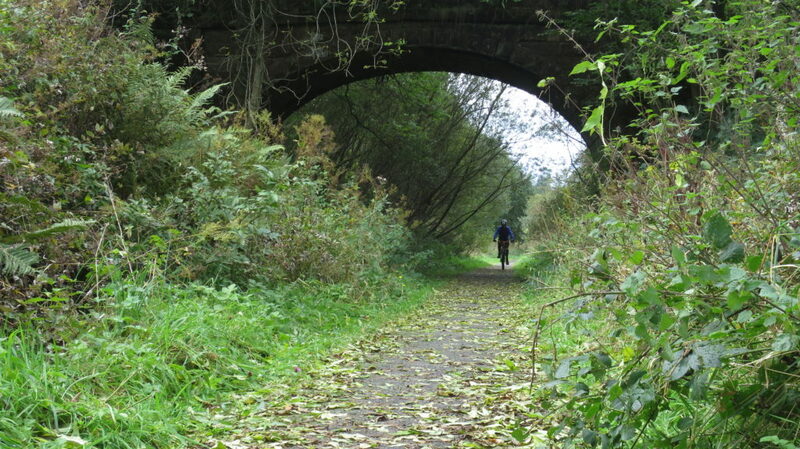 The rides include the Museums, Parks & Mackintosh South Loop on 4 May, the Seven Lochs & Canal Loop on 5 May, the City Parks Explorer South on 18 May, the Seven Lochs & Clyde Loop on 19 May, the Paisley Flyer on 1 June and finally the Campsies Explorer on the 2 June. The Glasgow Cycle Challenge takes place every year, this year it is based around a virtual around the world cycle tour. The Naviki app based challenge aims to encourage new and existing cyclists to get out on their bikes for all types of cycling from commuting to just enjoying a family ride in the park. The Glasgow Cycle Challenge launches with a free event on 28 April on George Square from 10:30 – 16:30. You can find out more here.